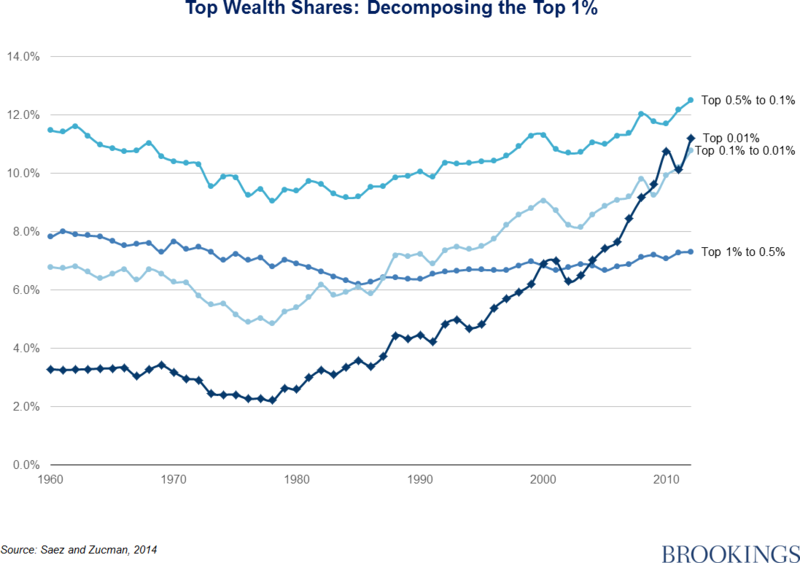 Income and wealth inequality seem to be growing fastest at the top of the distribution. “Top” may not be specific enough. The real action is at the tip-top, or the tippetty-tip-top. Think not the 1% but the 0.1% or even 0.01%. We don’t know for sure if Mr. Saez and Mr. Zucman are right: Debate in the economics world about trends in wealth concentration is long-running. Different measures produce quite different results. If they are right, does it matter? Economically, it might, if some of the very large gains at the very top represent rent-seeking behavior. But we are a long way from establishing that. Behind the jokes lies a potentially serious problem. 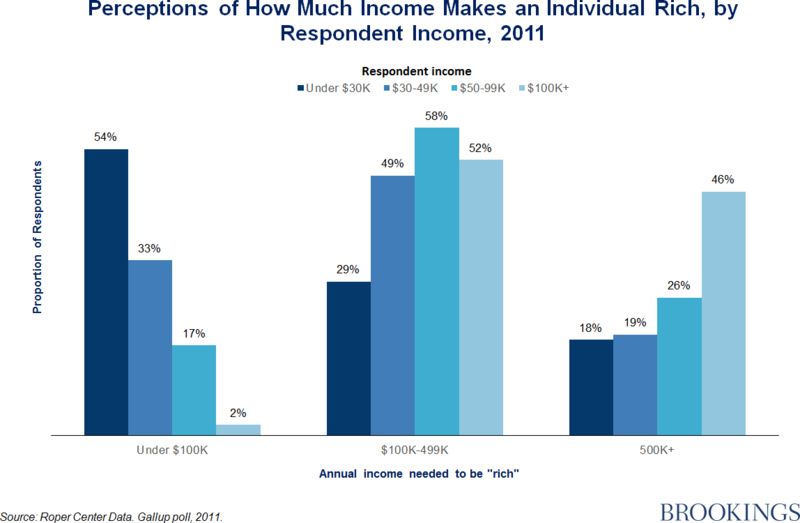 Most people think the rich should pay more taxes. Half of Americans think the government should redistribute wealth by “heavy taxes on the rich” according to Roper analysis of Gallup data. But few admit to being rich. Just 1% of Americans describe themselves as “upper class,”as opposed to “upper middle class”or some other category, in a Pew survey. The “Me? I’m not rich!” problem extends further down the ladder. President Barack Obama’s proposed removal of tax breaks on savings plans for college was derailed even before congressional Republicans could stop it, primarily by liberal Democrats representing affluent districts. Their fear, well-founded given the reaction, was that those in the top income bracket—to whom most of the benefits of 529 college savings plans flow—would not consider themselves rich enough to be expected to pay higher taxes. So long as people who are rich by any reasonable definition are able to convince themselves that the label applies only to those even higher up the ladder, and who appear to be rising even higher, the prospects for greater equity in the tax system will remain bleak.